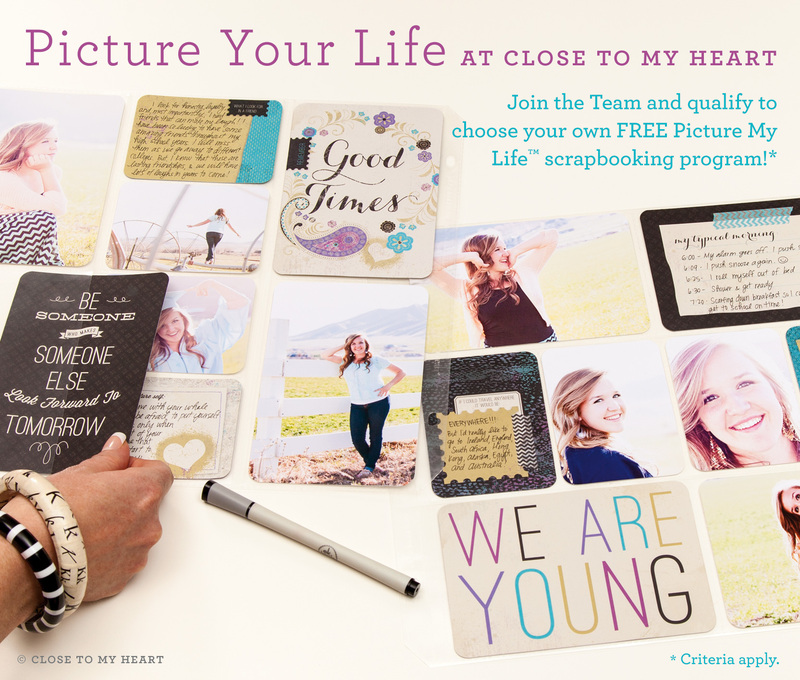 Now is a great time to join Close to My Heart. Not only are there new top of the line products being released all the time but, you get to be a part of an amazingly creative family and you save on products you already LOVE!! For $49 you receive $155 worth of new products. 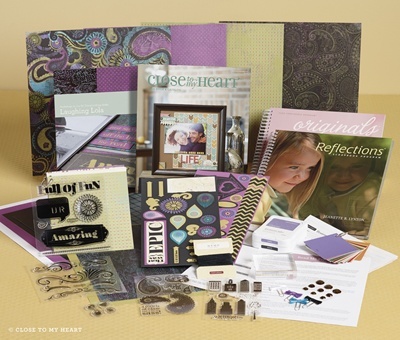 And when you join the Close To My Heart family from November 1 to December 15 and submit qualifying personal sales*, you’ll receive a stunning new product, the Picture My LifeTM scrapbooking program— FREE (retail value $24.95)! Select from eight darling themes, from vacation to friendship to childhood— each featuring 122 double-sided cards plus 10 unique Memory ProtectorsTM to capture it all. I am so excited about this product coming after the first of the year. You will be bale to get a free set for just joining my team. You can sign up here, join my team and start saving on amazing products and earning lots of free items also. This entry was posted in Uncategorized and tagged Become a Close to My Heart Consultant, Close to My Heart, CTMH, Join My team. Bookmark the permalink.